I wrote about this amazing crocheted hat in my other blog NewUsedClothing. I think I may need to make this?? 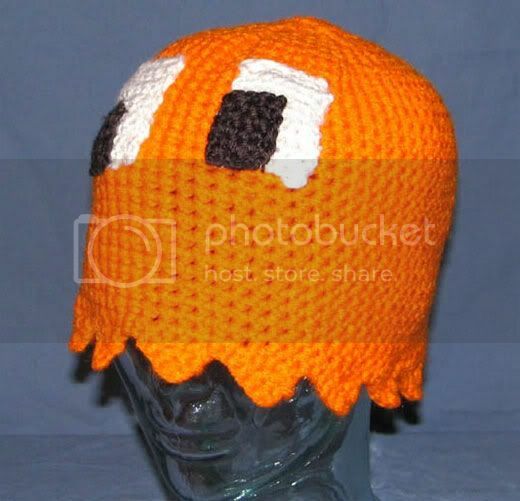 Holy crocheted hat, Pacman! can somebody tell me how to make the eyes for that hat?? email me at wobbish97@yahoo.co.nz if you know!! Mr. Kitten, What do you do all day?